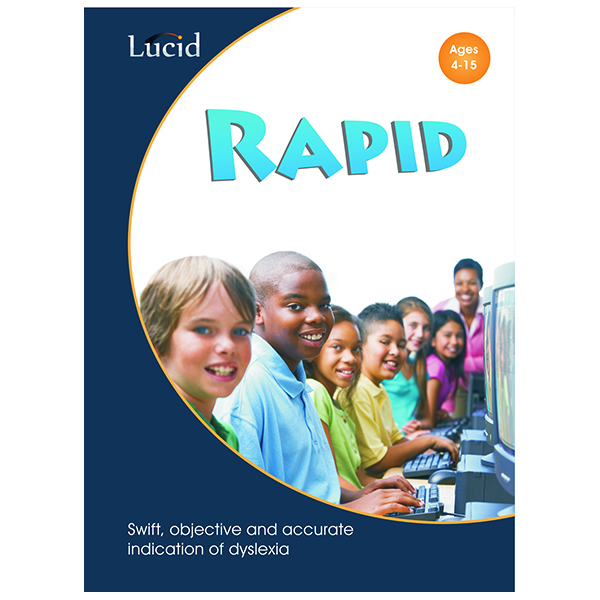 Lucid Rapid – Real Special Ltd. 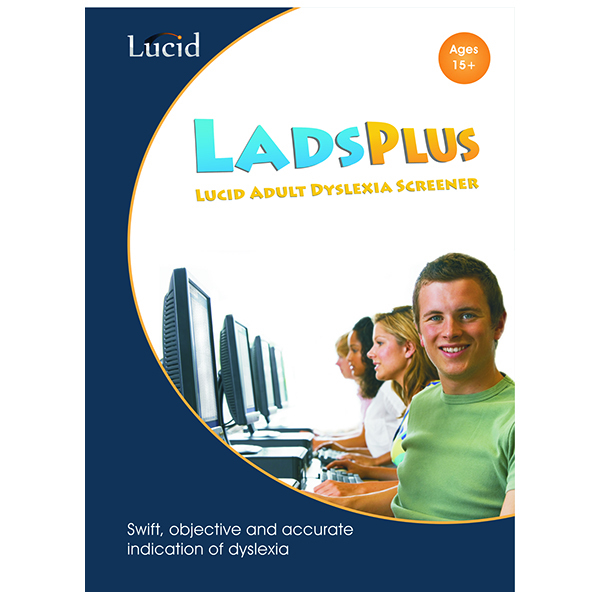 Taking only 15 minutes, Lucid Rapid Dyslexia Screening is the solution for quick screening for dyslexia in the 4 to 15 age range. 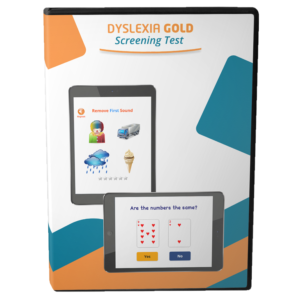 The computer gives each child three enjoyable and non-threatening tests that are sensitive cognitive indicators of dyslexia. 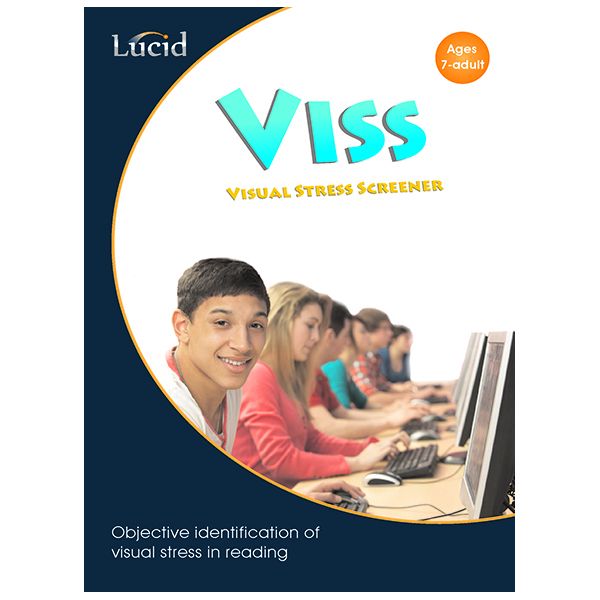 Each Screening component has been individually standardised, validated and calibrated to maximise accuracy in detection of dyslexia and prevent dyslexic children ‘slipping through the net’. 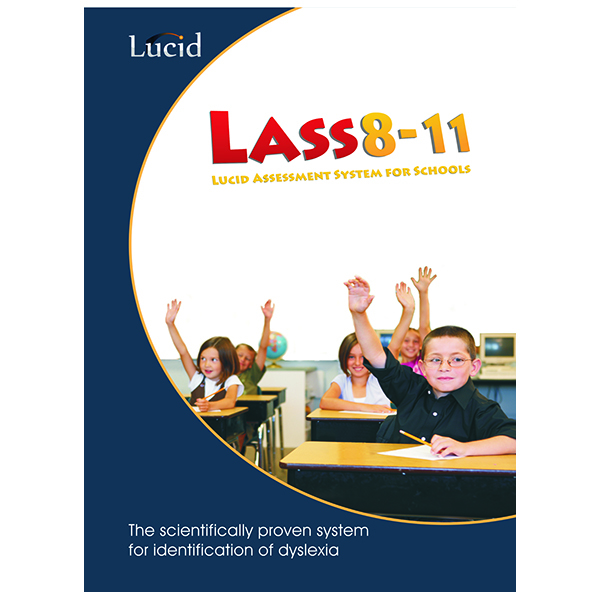 Taking only 15 minutes, Lucid Rapid Dyslexia Screening (Ages 4-15) is the solution for quick screening for dyslexia in the 4 to 15 age range. 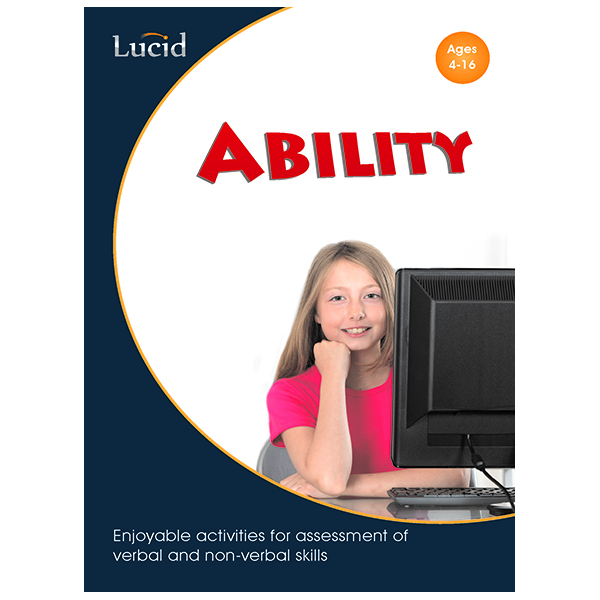 The computer gives each child three enjoyable and non-threatening tests that are sensitive cognitive indicators of dyslexia. 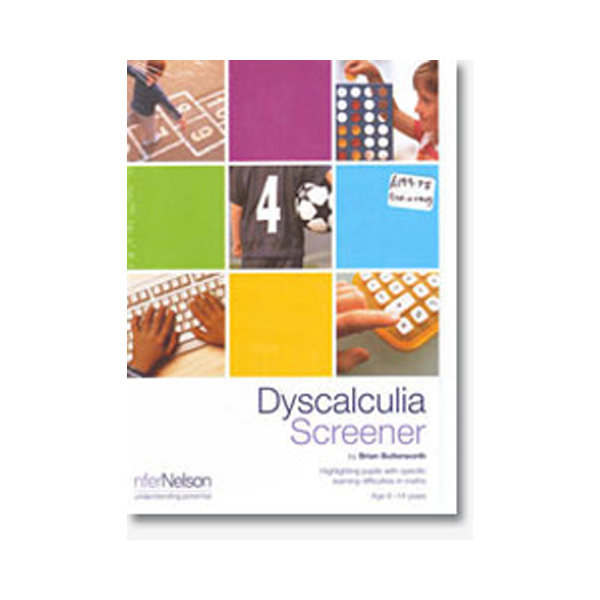 Each Screening component has been individually standardised, validated and calibrated to maximise accuracy in detection of dyslexia and prevent dyslexic children ‘slipping through the net’. 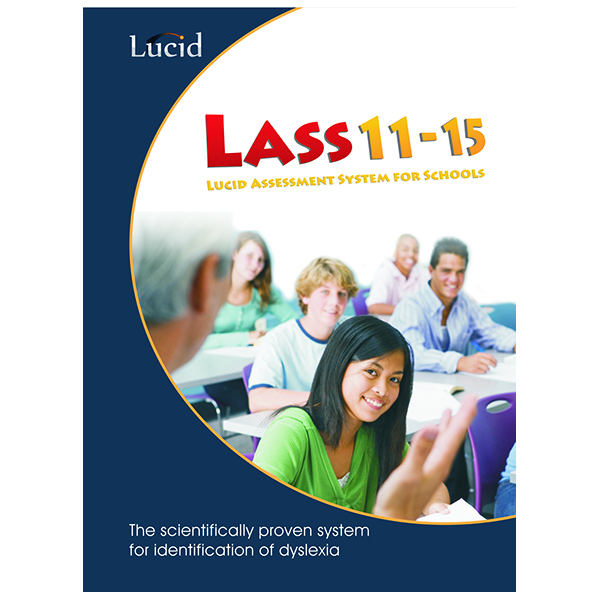 There are very low rates of false positives (‘false alarms’) and false negatives (‘misses’). Lucid Rapid Dyslexia Screening report Results are available immediately: a simple print-out of results, which incorporates automatic expert interpretation, gives clear indication of the probability of dyslexia in every case. 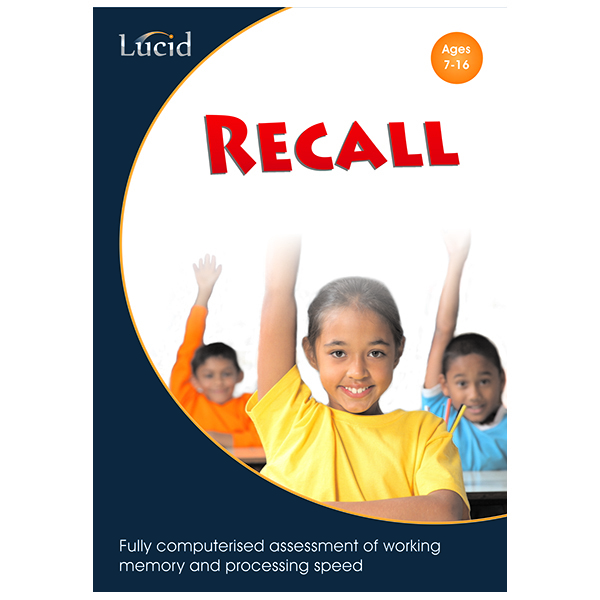 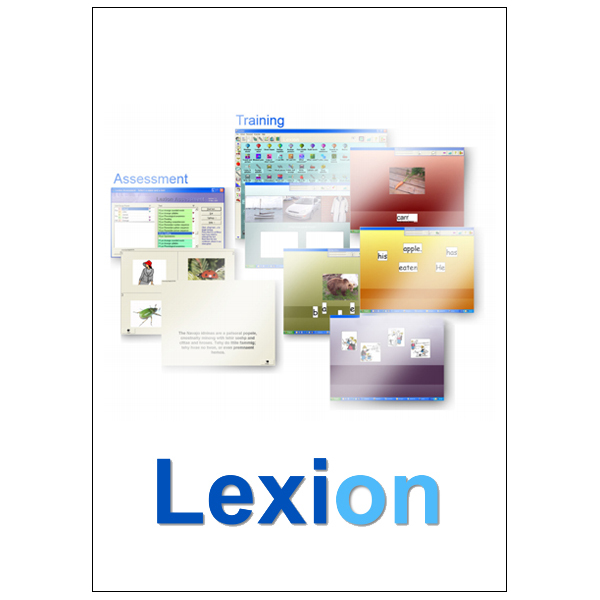 The automatic interpretation feature means that Working Memory Test can also be used very effectively by non-teaching staff. 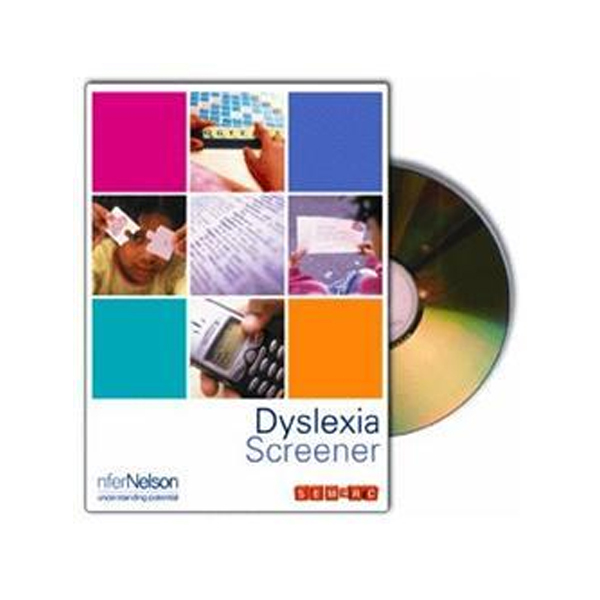 The accompanying manual provides guidance on differentiated action after screening. 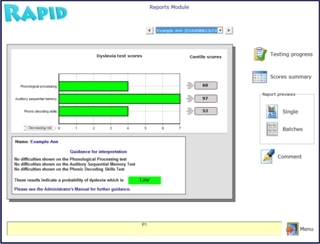 What if a teacher wants to follow up a screening with a more detailed diagnostic assessment? 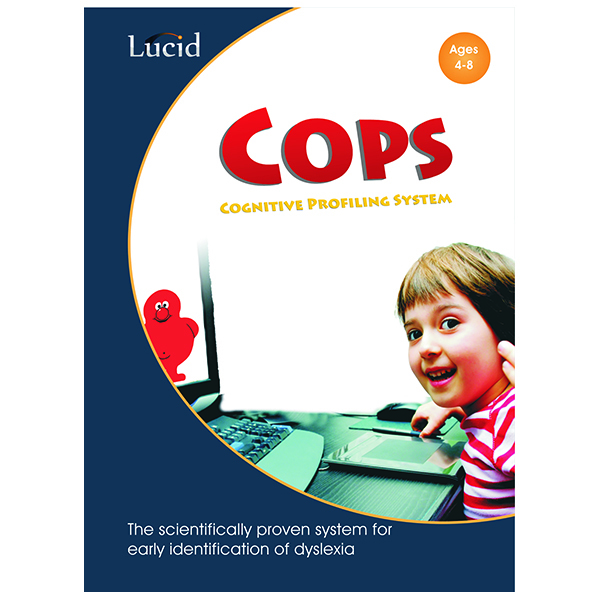 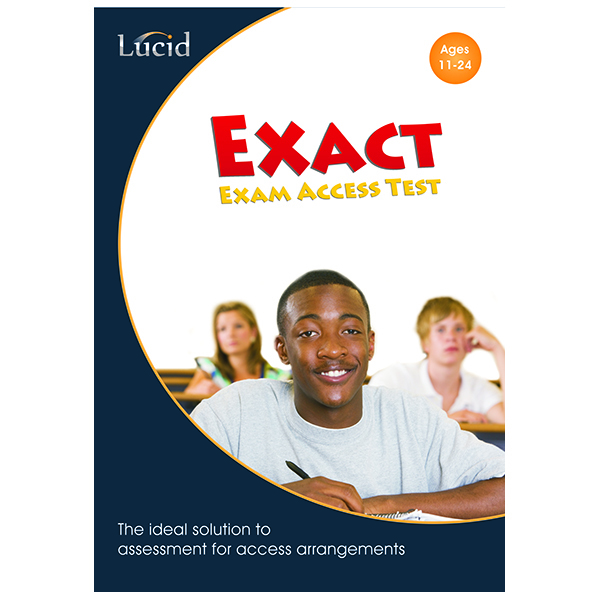 Easy – the results of Lucid Rapid can be automatically integrated into established dyslexia diagnostic programs such as Lucid CoPS Cognitive Profiling System, LASS 8-11 and LASS 11-15, thus avoiding duplication of effort.